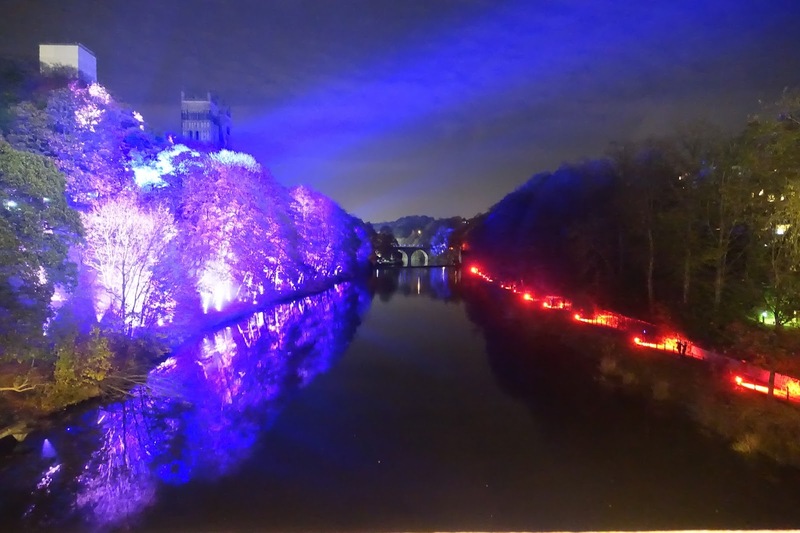 Durham plays host to the Lumiere for the 5th time from the 16th till the 19th of November. 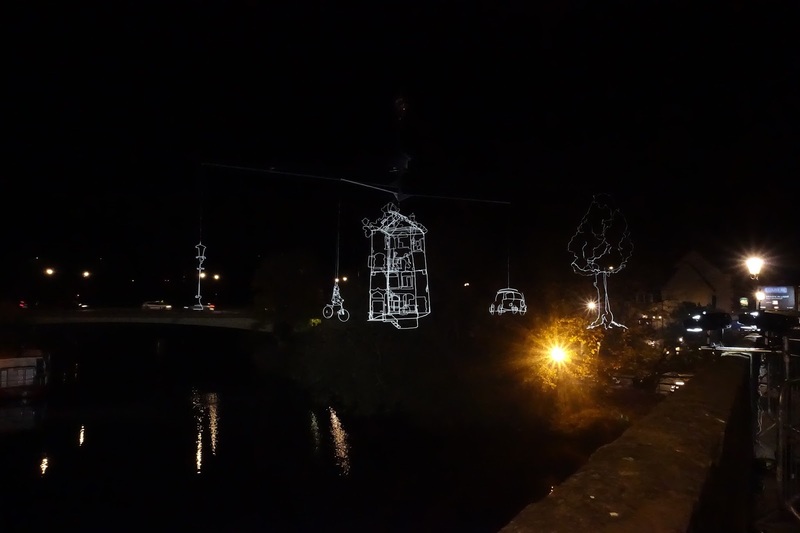 Every 2 years Durham see artist's from around the world come to light up the city. 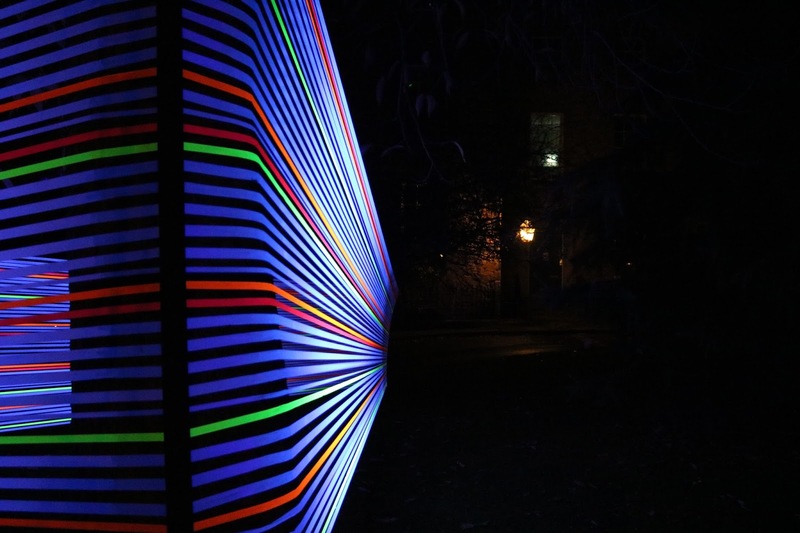 Scattered around Durham are different kinds of installations there to illuminate iconic buildings and locations. Tickets are needed during peak times, 4:30 and 7:30pm. Unfortunately I believe all the tickets are now sold out, last night I was unable to get any. 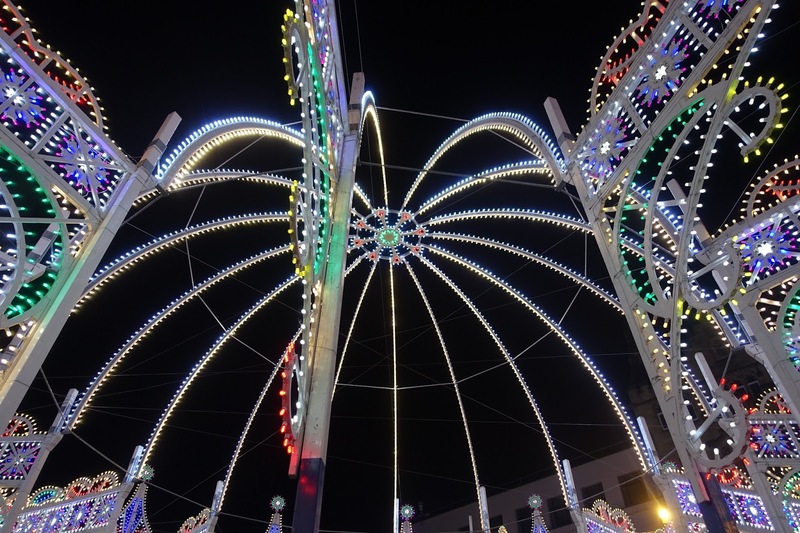 There are also installations accessible without tickets located around the outskirts of the city. Even the Miner's Hall this year is taking part which is on the out skirts of town. For a full list check out Durham Lumber's programme here. It is worth remembering Durham is an extremely old city and still has cobbled streets (they pretty but a nightmare while trying to walk over in heels). Wear sensible shoes and wrap up warm. The event is mainly all outside and as you are visiting the North East, it's more than likely to rain. The best time to go I would imagine is as late as possible. One year I remember it being so busy I went home as the crowds were just too much and you couldn't really see much. 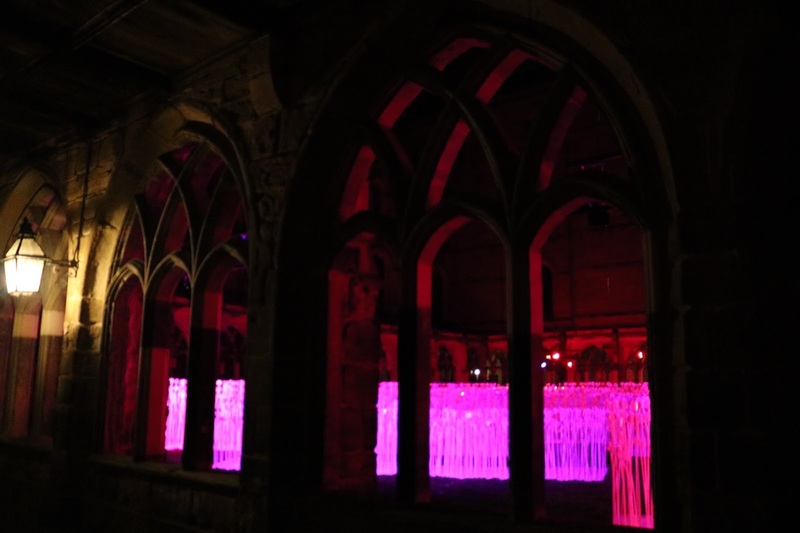 My favourite installation was inside the Cathedral. Matty and I were the only ones in there and it was so quiet and erie but there was so much peace. 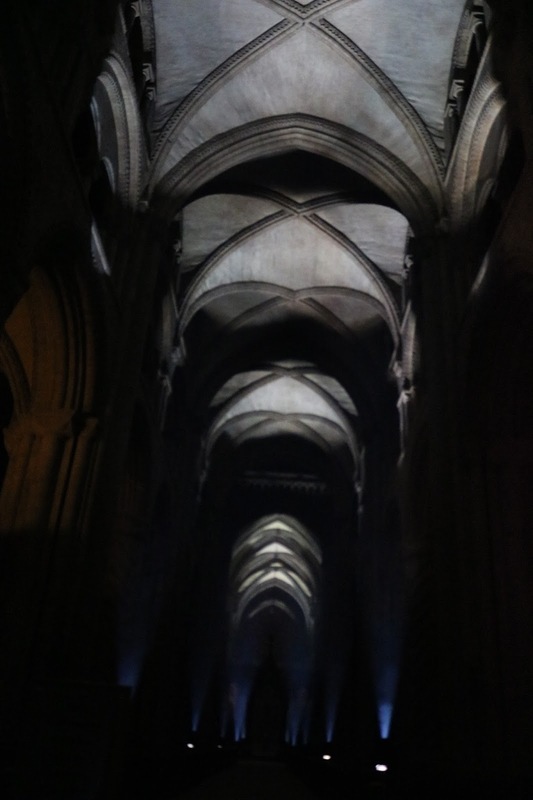 Durham Cathedral will always remain my favourite place in Durham and if you've only got time to visit one of the works of art make sure this is it! 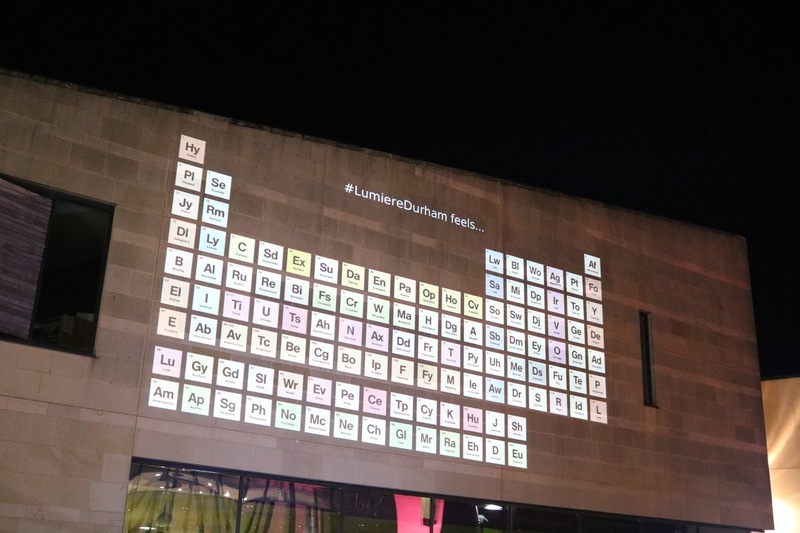 To read the FQA's head to Durham Lumiere's website where I'm sure you questions will be answered. 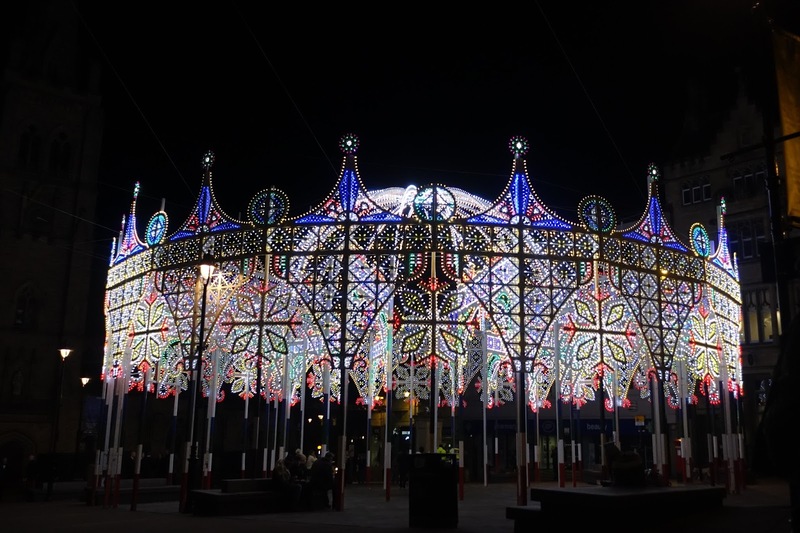 If you do have the chance I honestly think Durham Lumiere is something you will love seeing. 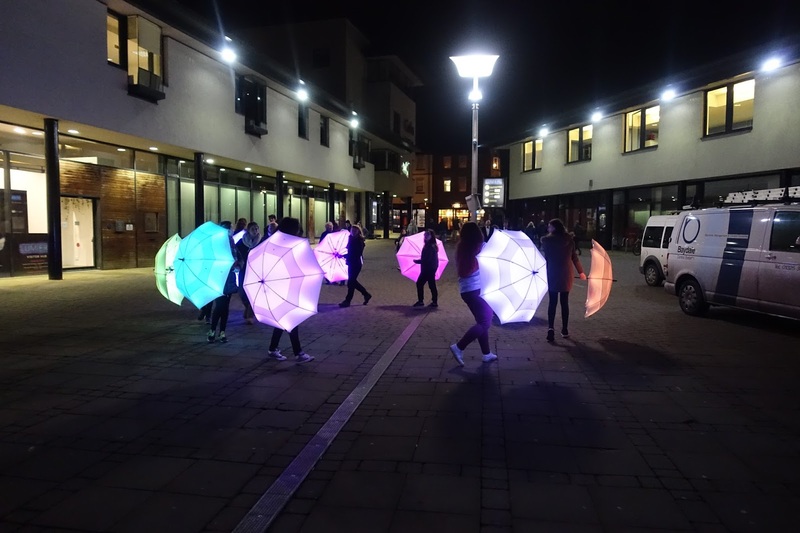 I love my Durham city so much and love to see other people enjoying my home town. 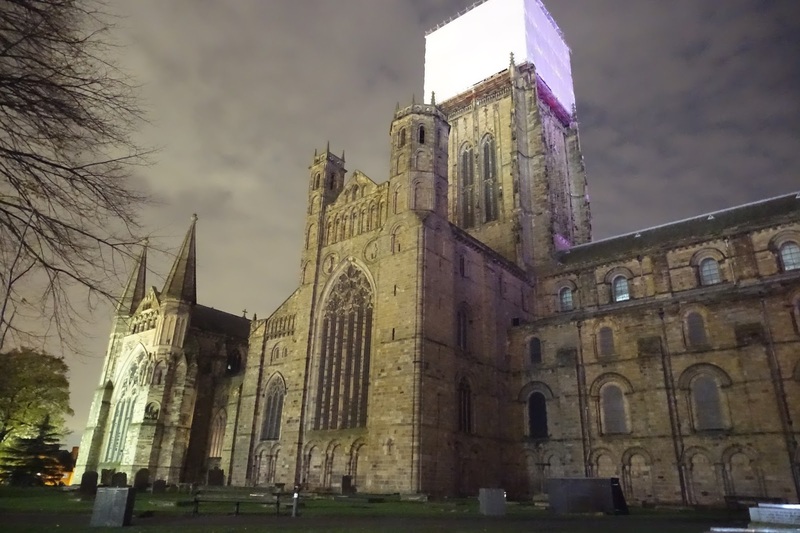 You may need a map if this is your first time to Durham, head to the Tourist Information in the Market Square. I've been told that this is the best place to go to get all the low down on the event. I vlogged last night, so if you can't get into Durham at least you'll get to feel like you've walked around with me. It's worth noting that Fenton came with us on the vlog but only guide dogs are welcome during the main event. Are you going? 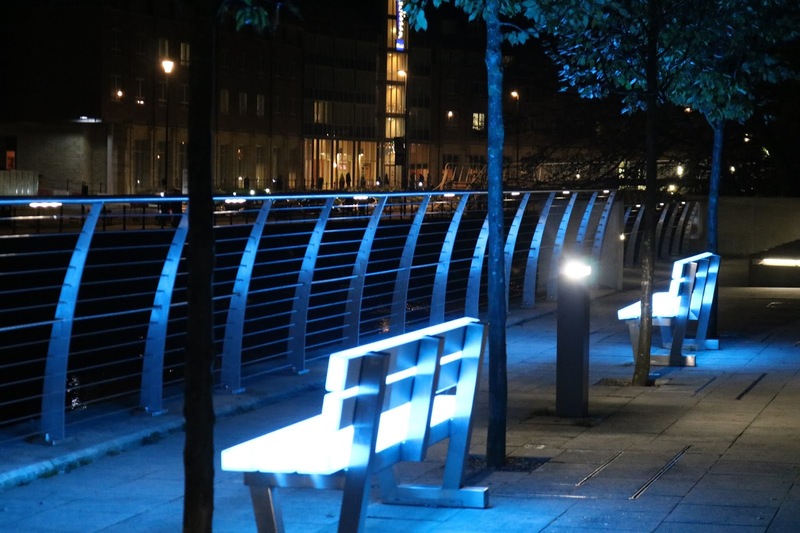 Any tips that you think may benefit anyone else reading this post? Leave them in the comments below.